Jorge was our guide and he went above and beyond to make sure every customer had exactly what they needed . the Cook incisión e was incredibly he prepared many interesting things which is good every meal that he prepared was delicious . 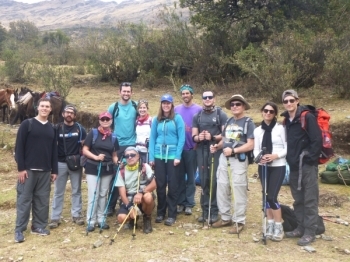 frist Jorge the guide is so good patient and safe lots of i formación in local traditional and inca traditional all the the tradition are so interesting the food was amazing variety incredilly accommodating for a vegetarian in the group by making extra side dishes. 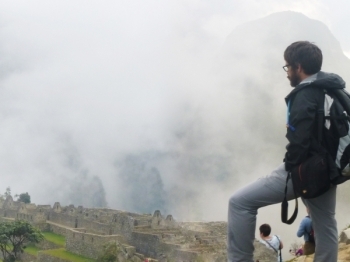 When booking our trip to Machu Picchu and the surrounding areas we weren't too sure what to expect but we can gladly say we are pleasantly surprised with the organization and service we received. Great experience. 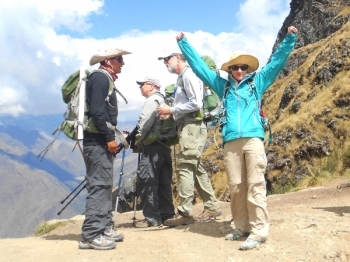 We took the Salkantay trail end enjoyed it a lot. 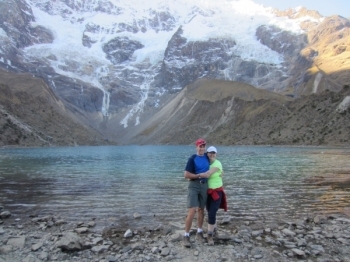 Wonderful mountain views, great landscapes, and of course the fascinating sights of Machu Picchu. 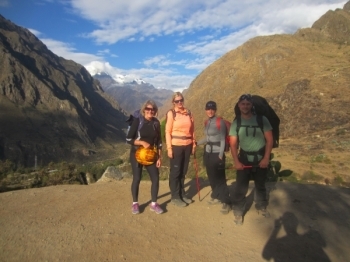 That was a great experience to do the Salkantay trek with inca trail. First of all, the guiding was perfect. 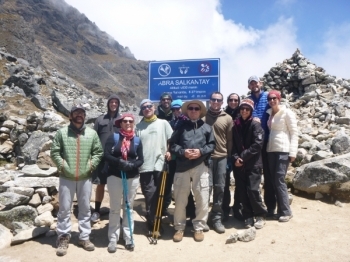 Our guide share a lot with us about Peruvian and incas cultures, believing and answer on each ask we got. I feel humbled and grateful for my time in Peru . 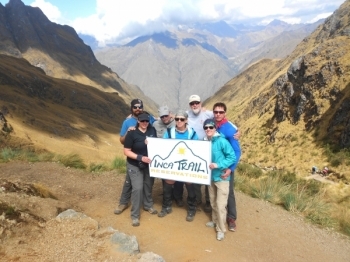 The Inca trail has been alife time experience and I can't wait to share my adventures with family and friends. I guess the begining would be the best place to beging when describing the best adventure of your life. 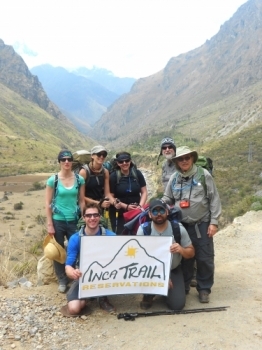 I just return from 4 days on the Inca Trail . 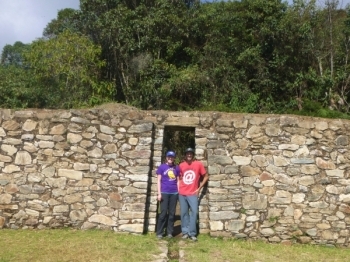 A trek that we planned through Inca Trail Reservations .We have wanted to come here our whole lives . 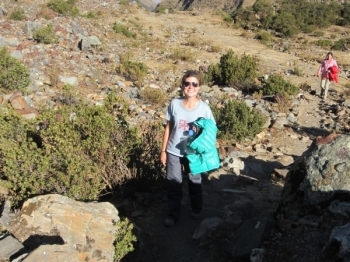 I was afraid that i would over pay and get rushed through the trek . I decided to experience Machu Picchu after a 10 week internship in Ecuador. I figured since I was in the general area I should take advantage. What a fantastic adventure! 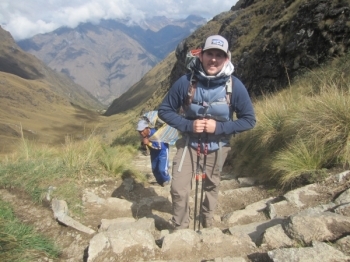 I have always heard friends talk about the wonders of the inca trail and Machu Picchu and have wanted to see for myself. Hace unos meses mi prometida me convenció de hacer el camino del inca y visitar Machu Picchu. Una vez llegando a la ciudad de Cusco nos pusimos en contacto con la Agencia Inca Trail Reservations, nos dieron todas las indicaciones pertinentes y al día siguiente empezamos la aventura a las 06:00 am. 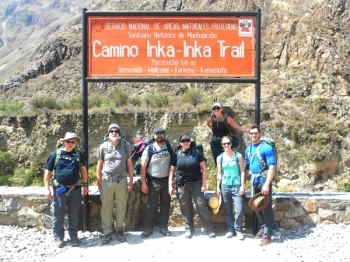 I survived the Inca Trail! 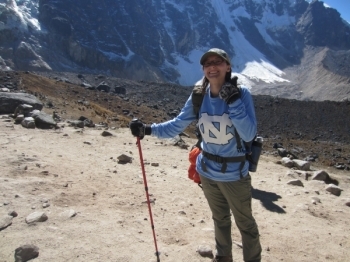 My friend Jill and I have been hiking together for all of the many years of our friendship. 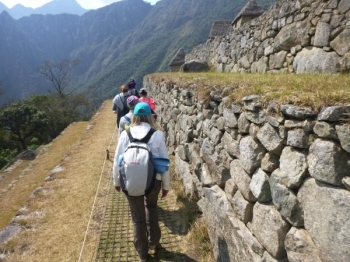 So when I moved to South America it was obvious that we would hike the Inca Trail to Machu Picchu. an epic adventure with my Pacha mama familia!!! My friend planned this trip so I had absolutely no idea what I was getting myself into. 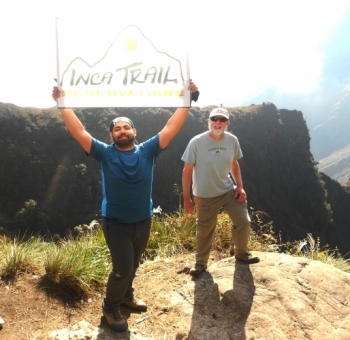 As an avid hiker I was not too worried about the Inca Trail, but Marcos and Percy were excellent at calming my nerves throughout the trip and giving me so much encouragement for Huayna Picchu.